Help Advocate Sandeep Naik know your legal issue better. Get Advocate Sandeep Naik details by SMS and Email. Advocate Naik provides services in the various field of civil laws, criminal laws, family law, Muslim laws, landlord/tenant matters, Hindu Laws, revenue related matters, matrimonial related matters and drafting and vetting of various agreements and documents. 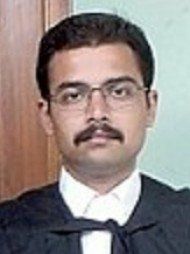 Advocate Sandeep enrolled with the Bar Council of Madhya Pradesh in 2012. 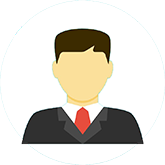 He is a member of the Indore Bar Court Association.